Al Pichelli becomes Teledyne Technologies’ president. 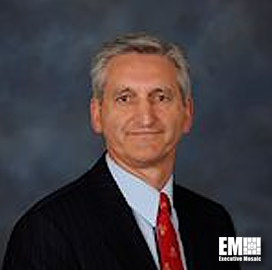 Eric Crooker is elevated to Ingalls Shipbuilding’s VP of contracts and pricing. 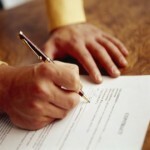 David West joins ECS as VP of corporate development. Tom Watson is chosen as senior VP of Serco’s federal business. Steven Anderson is named Sallyport’s CGO. 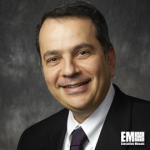 Nelson Pedreiro now leads Lockheed Martin’s space research center. On April 25th, Teledyne Technologies announced Al Pichelli, chief operating officer, will hold the additional title of president. He succeeds Robert Mehrbrian, who will focus on his duties as chairman and chief executive officer. 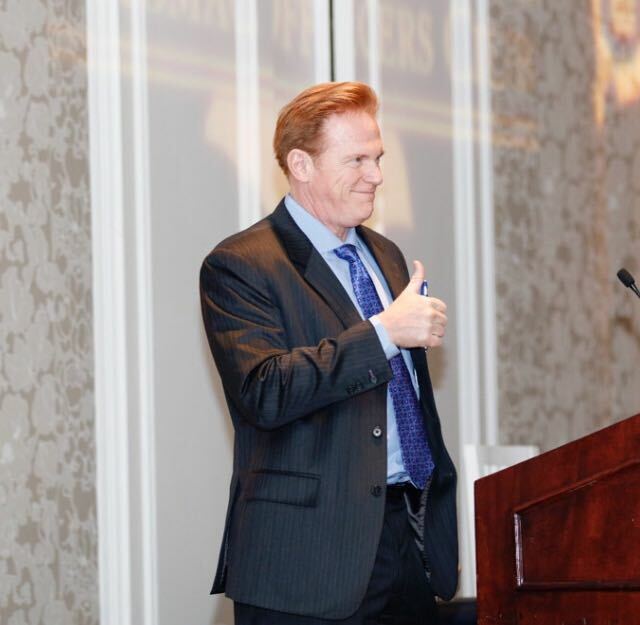 Before becoming COO, Pichelli oversaw the Calif.-based company’s instrumentation and aerospace and defense electronics segments. 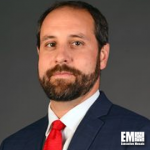 On April 25th, Huntington Ingalls Industries’ Ingalls Shipbuilding divisionannounced Eric Crooker, formerly director of contract administrations, has been promoted to vice president of contracts and pricing. He will report to Tom Stiehle, Ingalls Shipbuilding vice president of business management and chief financial officer, succeeding Don Perkins who retires July 1st. 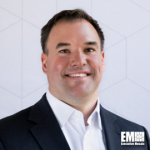 On April 24th, ECS announced David West had joined the information technology and engineering services contractor as vice president of corporate development, effective April 2nd. “Dave brings a keen eye for strategy and invaluable M&A expertise to this position,” said George Wilson, ECS president and a 2018 Wash100 recipient. On April 23rd, Serco Inc. announced Tom Watson has been named senior vice president of its federal services business. 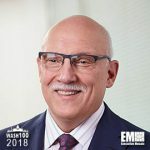 He will oversee operations and business development strategies for the defense and citizen services markets, the Reston, Va., company said. Previously, Watson was senior vice president and general manager of SAIC’s Navy and Marine Corps. group. On April 20th, Sallyport Global Holdings announced Brigadier General (Ret.) 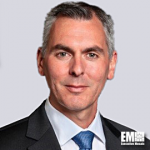 Steven Anderson as its new chief growth officer, tasked with overseeing global mission support and security and risk management operations. Anderson served under General Petraeus in Iraq as a deputy chief of staff and was the chief logistics architect of the 2007 Five Brigade Surge. 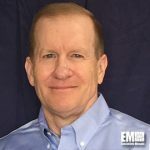 On April 18th, SpaceNews reported that Nelson Pedreiro, formerly chief engineer for strategic and missile defense systems at Lockheed Martin’s space systems business, has been chosen to lead the Palo Alto, Calif., company’s advanced technology center. Pedreiro will oversee approximately 600 technicians and scientists supporting space technology platforms. 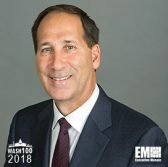 Wash100: Last Chance to Vote! The popular vote for the Wash100 continues for the final days! Voter participation has sizably increased from 2017 to 2018. An additional 2,280 votes have been tallied for the top five popular vote recipients, growing over 297% from 2017’s results. 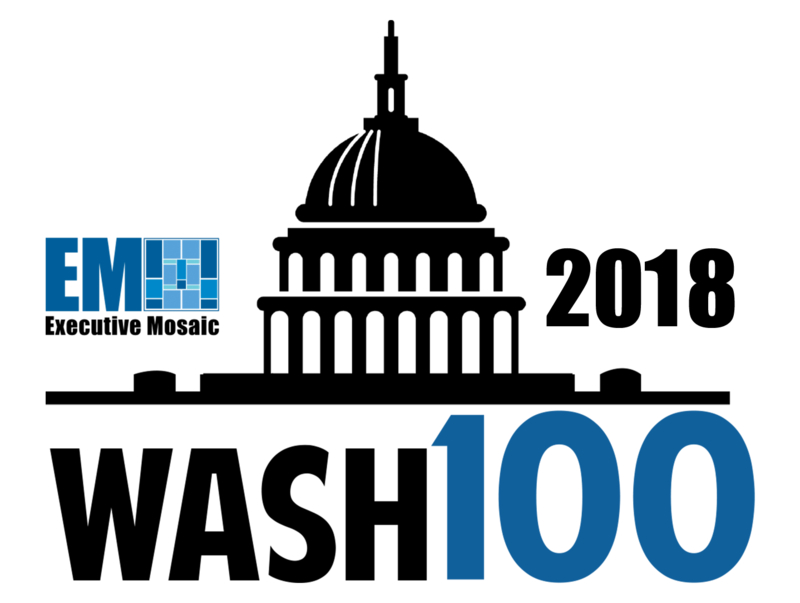 The Executive Mosaic team would like to extend our sincerest thanks to those who have participated in the Wash100 popular vote. Your votes help to recognize the individuals who are expected to have the greatest impact on the GovCon marketplace in the coming year. 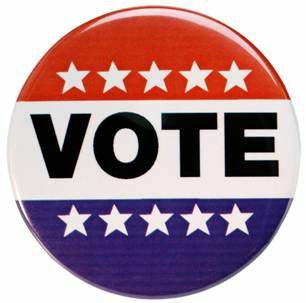 If you have yet to place your ten votes for the executives you believe will have the greatest influence on the government contracting landscape over the next year, please visit the Wash100 voting page before time runs out on April 30th. Executive Mosaic wishes to congratulate our new leaders rising in the polls, due to a recent surge in voting. Phebe Novakovic, CEO of General Dynamics, Craig Abod, president of Carahsoft, Chris Marzilli, president of General Dynamics Mission Systems, and Xavier Williams, president of AT&T Global Business Public Sector Solutions, are all within 10 points of each other. With three days left to vote, there’s still time to help decide the winners! 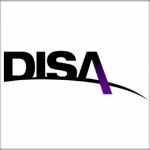 The Defense Information Systems Agency has issued a draft request for proposals for a potential 10-year, $8 billion contract to acquire an enterprise cloud service platform designed to facilitate collaboration and communications in support of DISA and Defense Department operations worldwide. 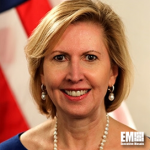 Mira Ricardel, undersecretary for export administration at the Commerce Department, will serve as deputy to national security adviser John Bolton, Politico reported Friday. 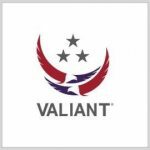 Valiant Integrated Services has agreed to acquire Cubic’s global defense services business for approximately $135 million in cash in a push to expand its client base and broaden its technical platforms and service offerings in training and readiness markets. The Department of Veterans Affairs has appointed Camilo Sandoval, former Trump campaign director of data operations, to serve as VA’s chief information officer on an acting basis, Politico reported Wednesday. 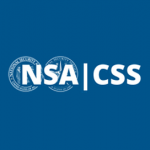 The National Security Agency has developed a suite of tools meant to provide wider access to insights on systems security research and facilitate the adoption of network-protection approaches in various industries. 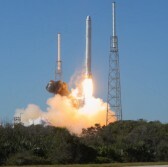 SpaceX plans to launch on May 4 its updated Falcon 9 rocket from a launch pad at NASA’s Kennedy Space Center in Florida to bring into orbit a Thales Alenia Space-built communications satellite for Bangladesh, Spaceflight Now reported Tuesday. 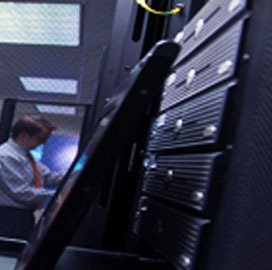 BAE Systems and Dell EMC have teamed up to provide a hybrid cloud platform for U.S. government agencies.